This video by Ministry Of Cinema, a YouTube channel that creates video essays on important figures, highlights Campbell’s teachings and its connections to cinema and storytelling as a whole. It seems as new forms of media and content distribution develop. 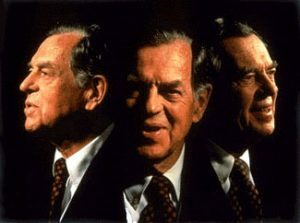 Joseph Campbell’s influence continues to grow. Previous story Quiz: Are You A Myth Wiz?